Before finding GT Fitness & Training I struggled with not only committing to a workout schedule but really owning that it was something I had to prioritize. I wasn’t healthy and I knew it but hadn’t committed to making a change to ensure I was the healthiest version of myself for me and my family. The program helped me make and plan and stick to it as much as my life allows. It inspired me to take action and make healthier choices now. My biggest struggle before starting with Gerard was accountability and knowing what to do. I had a hard time keeping myself accountable at the gym and when I made it to the gym didn't know what to do, I felt like I was completely lost. I wasn't sure what were good work outs to do, which weights to use, or what proper form looked like. I wasn't seeing progress in my workouts which resulted me in not feeling motivated to make it to the gym or make most of my time there. Gerard provided me more structure and seeing more growth in both mental and physical health. Now I am excited to make it to the gym and able to really push myself in getting the results I want! Before GT Fitness & Training I was plateauing. I felt like I was doing the same stuff over and over and not seeing any results. I was a fairly active person, and I thought I had room for progress and growth, but I had trouble getting to the next level. Not only was I doing the same routine over and over at the gym, I was doing it in other aspects of life as well. After starting training, it has pushed me to levels that I wouldn’t have reached otherwise. I feel stronger, healthier, and more confident—inside of the gym and out. I’m in the best shape of my life and I can’t imagine not wanting to keep it that way. I live healthier, eat better, and am motivated to get in even better shape. I see the changes and others do, too. I have no desire to eat junk food, am no longer satisfied with maintaining the status quo, and carry myself in a more positive and confident manner. My biggest frustration was no accountability. I have found that having Gerard on my calendar and waiting for me to show up is a huge motivator for me. This frustration was lack of real results. My problem is fairly unique to the USA and it's not being able to gain weight. I’d go to the gym and ‘work chest and triceps, skip a day and work shoulders and biceps, etc’. It was a boring routine and I’d lose interest and become bored, especially with little results. The lack of accountability decreased my motivation and focus. The lack of results diminished my confidence. I felt and looked weak. People would always comment on how thin and skinny I was. I got so tired of ‘have you lost weight?’ type of questions. I’ve gotten accountability and results while having fun doing it. I’ve gained 11 pounds of muscle in just 4 months and also learned a lot too. Gerard is fun to talk to, has a very deep understanding and has a real passion for facilitating a results-based program. I have more confidence and the ability to play with my kids at a high level. I’ve also relearned what it’s like to outgrow clothes - that’s not happened since I was in high school. Going to the gym is still not always fun but I know that it is the best investment I can make in myself. Faced with a diagnosis of osteoporosis at age 62, my life had changed in an instant. I thought by running, eating the right food, taking calcium and vitamin D, not smoking or drinking that I was at little risk. After the medical infusion to prevent further deterioration, my internist recommended joining a gym to build muscle. With the diagnosis of such a debilitating disease, I decided to make an investment in my future health by finding a personal trainer to help me with this journey. I asked numerous people for a recommendation for a trainer and they all recommended one person – Gerard Teague. My biggest struggle was not knowing how to properly use the equipment at the gym. Gerard knew the issues and challenges that I faced with osteoporosis and made accommodations in the workout to prevent injury. I am on my second full week of workouts and can already tell a huge difference in the level of strength in my legs and arms. The program that Gerard has designed for me includes not only strength and balance building but also nutrition and supplement knowledge. 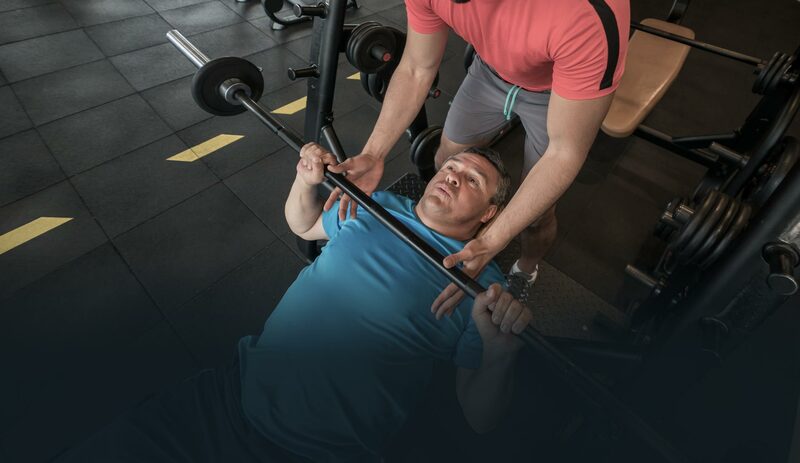 He demonstrates how to properly use all equipment, insures that his client is doing the workout correctly and is always in contact via email or text if I have a question In a very short amount of time, I no longer fear that one fall that will change my life. With every workout, I am getting stronger and more confident. Gerard encourages and supports me. He is incredibly patient yet pushing me to increase my workout. If I have difficulty with a machine due to osteoarthritis, Gerard will help make whatever accommodations necessary to achieve results. 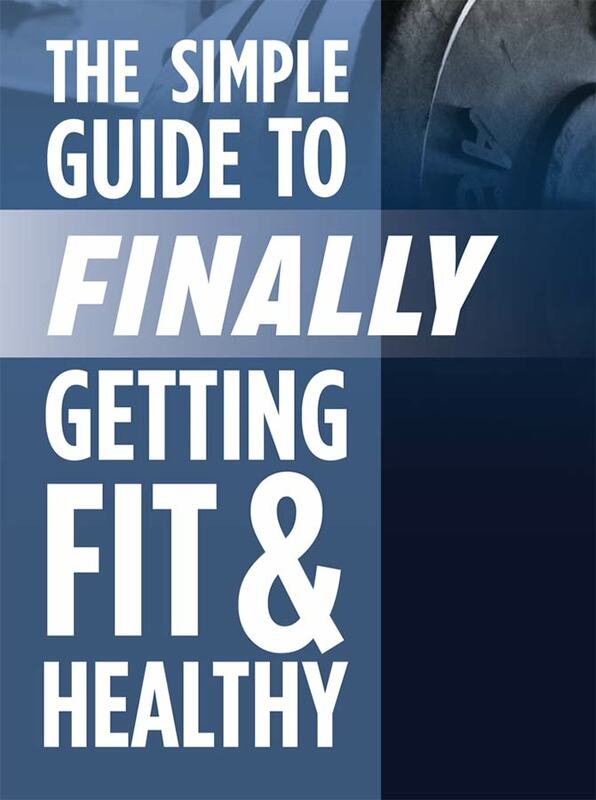 The go to guide for anyone looks to take their fitness to the next level. When you look at yourself in the mirror, in your birthday suit... do you like what you see? We get it life happens somewhere after the house, career, and kids you got too busy and let your health and fitness go. Where here to help you get it back. We create an individual plan around your needs, wants, and goals. We work with you to create a plan that delivers the results you desire and the shortest amount of time possible. A small group of two clients working out together towards the same goals. We deliver workouts and nutrition coaching tailored to your needs. 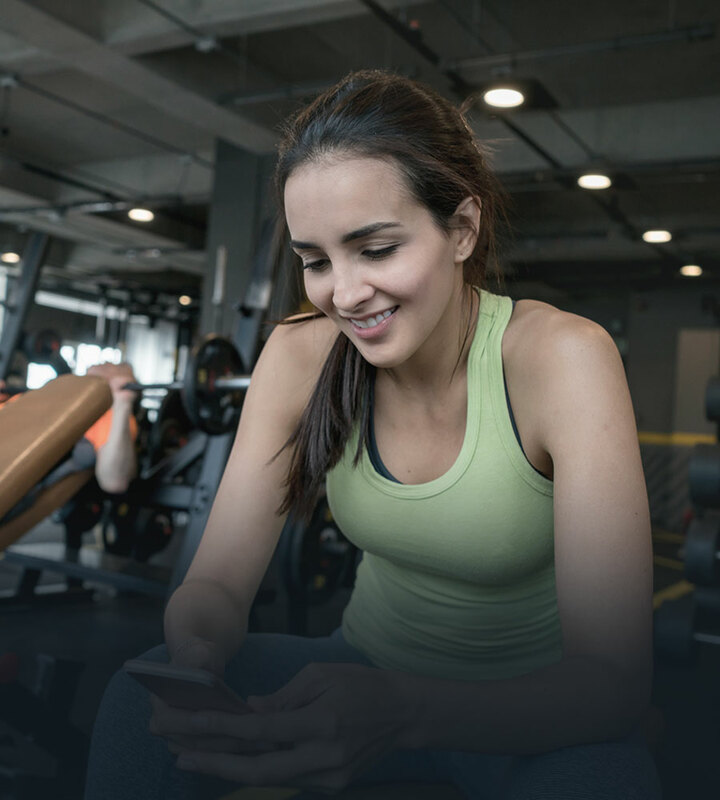 Along with daily check-ins from your coach to keep you accountable this is the perfect program for anybody who wants to workout at their own time and place. 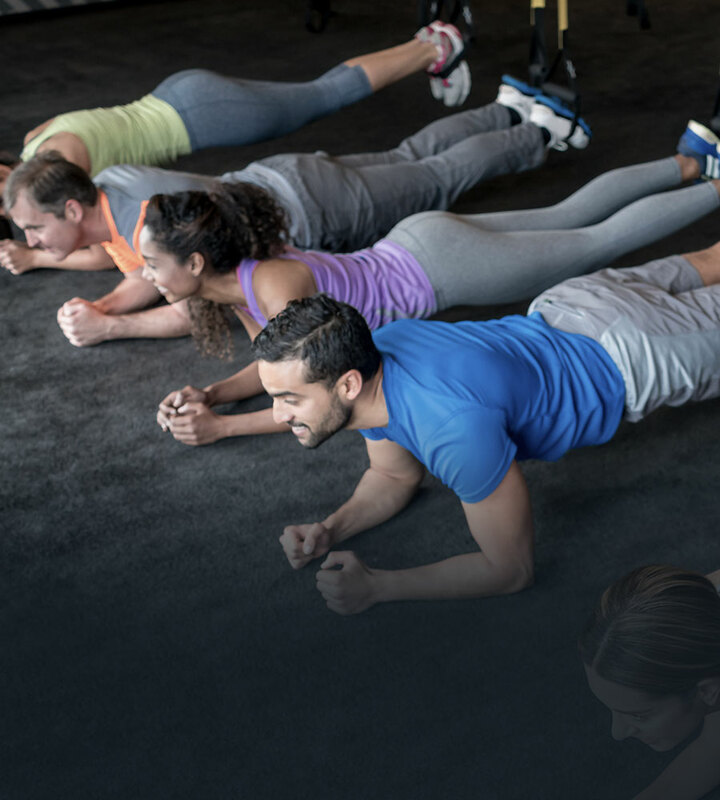 We create sensible workout programs that allow you to only workout 3-4 times a week without the endless hours of cardio and provide nutrition coaching that actually delivers results. So, you can look your best, feel your best and regain the confidence you need to take on whatever challenges life wants to throw at you next. Small. Weak. Non-athletic. Early on in Gerard's life, those were the words used to describe Gerard. At the ripe age of 15, Gerard grew tired of a being made fun of for being a small boy at only 100 lbs. Gerard chose to work out with his school's football team for the summer. They were the biggest and strongest people and the school, and I was tired of being weak, I wanted more. Wanting to play basketball, Gerard continued to train on his own and looked to favorite fitness magazines for results. After getting less than optimal results, he started to read real training books on the science of exercise. His commitment paid off as he finished high school with a 39inch vertical and a college scholarship to play basketball. The quest to gain more knowledge led Gerard to the University of Central Oklahoma where he received a degree in Kinesiology. 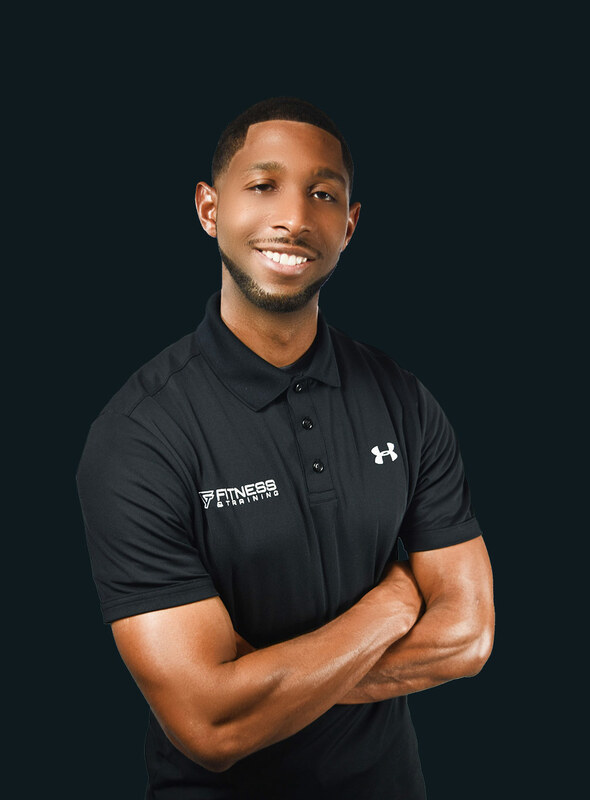 While attending, he became a certified personal trainer and started working at a local health club where he began to help change the lives of many clients. After college and still wanting more he found the highly sought after Olympic coach Dr. Mike Young. 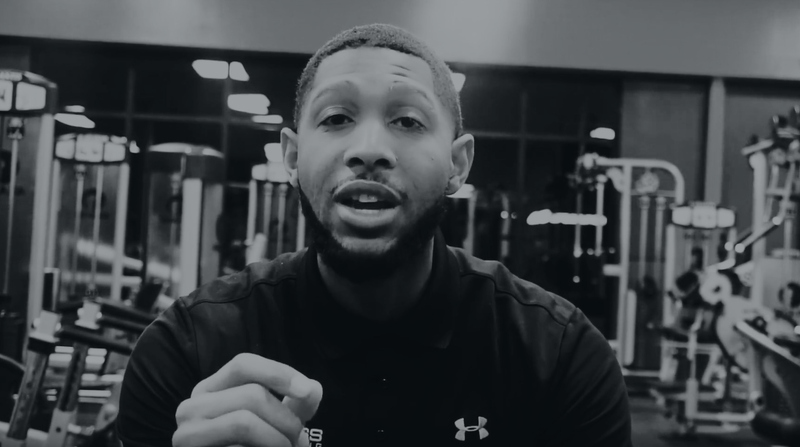 "I was eager to work with the best because I wanted to be the best, so I picked up all my stuff and moved 20 hours away to learn from the best.” Dr. Young became a valuable mentor as he taught Gerard the many true secrets of performance training. Returning home, Gerard's passion of helping people get great bodies with performance driven results has led him to leave behind the "traditional box gyms" whose only goal is sales and create Gt Fitness & Training was the only thing that matters is real-world results. GT Fitness & Training has a simple mission of “to help clients not only achieve their goals but surpass all their expectations.